One arrow is easy to fold, ten arrows are difficult to break. Since ancient times until now, few people have been able to fight alone, thus we are the same. Since our start, Artificer has always been a small start-up with limited resources. Our persistence is a culmination of integrating resources from many fields but more importantly, the willingness of many partners working together for an ideal future. With their support, it has given us the courage to venture into and explore even greater possibilities. When we entered into mainland China, a market filled with great unknowns and vast opportunities, we were fortunate to have the met many local enterprises and companies. Of course, Hank Han of Martial Fitness Training (MFT) was one of them. Hank started his career as a professional athlete and then later became a fitness instructor. Through much hard work and continual self-improvement, in 2005 became the youngest general manager of Bally Total Fitness. Later he founded MFT Martial Fitness Training. After seven years of fine tuning and focus, MFT is currently the most well-known personal fitness training in China. 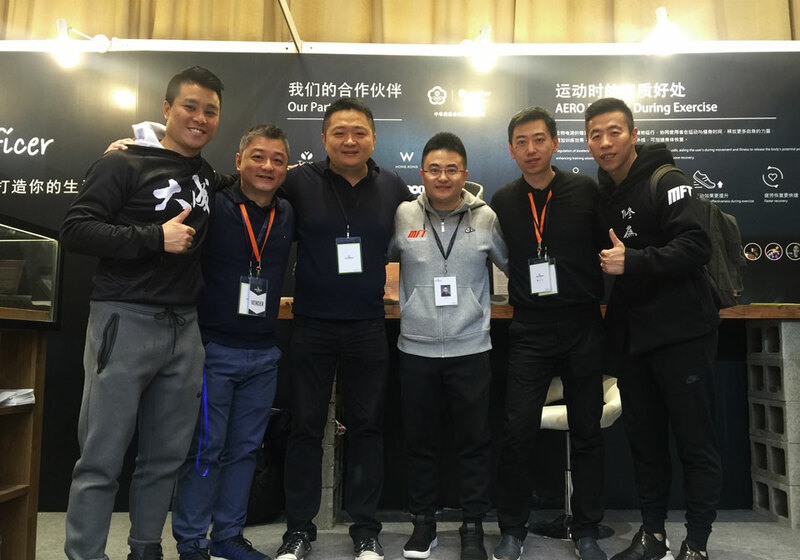 The first time Artificer met teacher Hank Han was at the Nike Super Workshop in Shanghai. In addition to being shocked by the intensity and awe of MFT, we also saw a good product/system. No wonder, many people are willing to invest and support them. In July of 2017, we invited Teacher Hank Han and his team to Taiwan to hold a demo-day event to showcase an inspiring fitness phenomenon to the participating fitness trainers. July 2017, first time ever for MFT to visit Taiwan and hold their Demo-Day Event. From the impressionable conversations we had, we discreetly “noticed” how Hank and his team worked together and made products and are very grateful for his generous guidance and advice. But why was he willing to talk with Artificer, what did he think of Artificer? Let’s let Hank answer this one! My first contact with Artificer was at the Nike Super Workshop on the introduction of a good industry friend. My first impression was a tall and courteous Leon and that’s how we first met. Leon then proceeded in a very focused and detailed manner introduce Artificer to us. Leon and the team members were sincere and honest, not overly talkative, but with great team chemistry proceed using videos, pictures, objects, data etc. to showcase their products which was “the collaboration of Nature and Artificer”. Their eyes were full of the focus and concentration of true craftsman which really touched me. Although our first meeting was very brief, I made up my mind to find a time to really talk with Leon again. Afterwards many more opportunities to talk further were had—the second Nike Super Workshop, several dinner meetings, which gave us a deeper understanding of Leon and his team. Then of course, this year, the unforgettable trip to Taiwan by MFT’s core team members which let my team and myself learn a lot. I believe, that the opportunity to work with Artificer is because we all have a desire to become a master craftsman in our industry and this drive allows us to attract each other. Talking with everyone at Artificer made us feel very comfortable and at ease and at the same time, learned a lot from them. As for my outlook of the Artificer brand. First of all, I hope that Artificer continues their strive for ultimate craftsmanship. Continue to develop even more unique products balance industry needs while capturing emotions. Just like their corporate slogan—The Balance in Life. Secondly, we hope to work with Artificer to promote these great products to even more people! 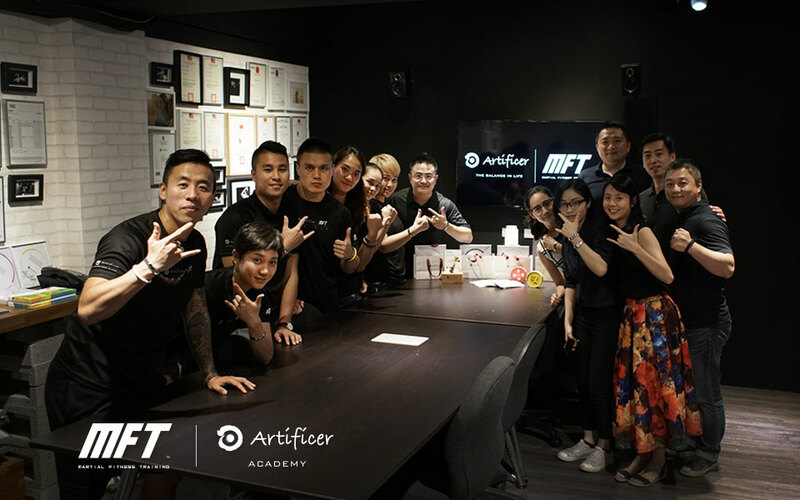 There is a saying in MFT which says: “In this lifetime, some people are destined to walk together.” I think that this statement is quite a fitting way to describe MFT and Artificer. MFT (Martial Fitness Training) – Founded in 2010 by Mr. Hank Han. 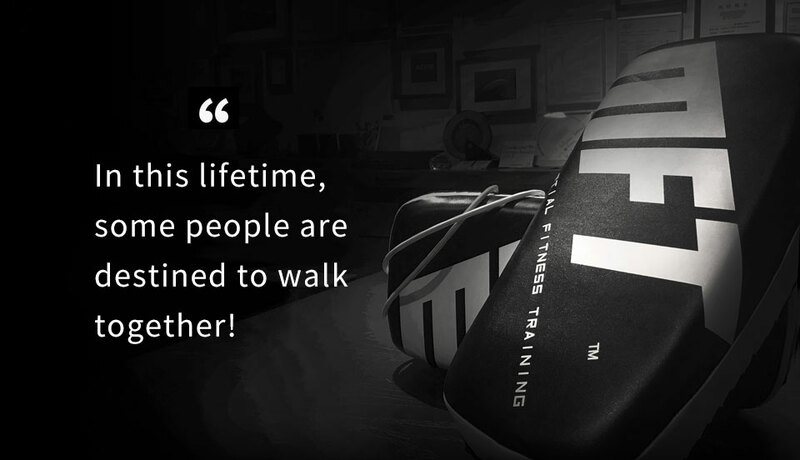 Along with his team, MFT’s aim is to strengthen fitness training by combining fighting techniques from Muay Thai, free fighting and mixed martial arts enabling fitness trainers to achieve more effective training in a safe environment. 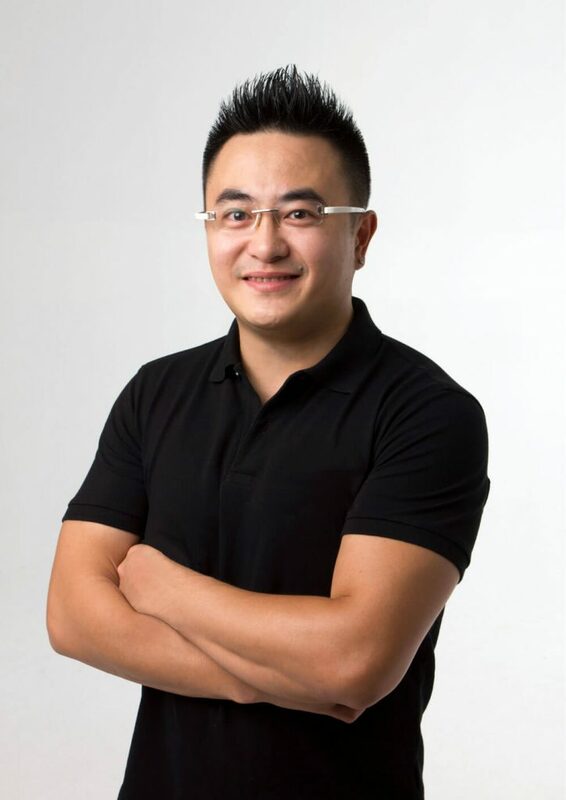 To date, they have offered their professional consulting and management solutions to over 100 brands and over 1,000 fitness centers and studios in China.